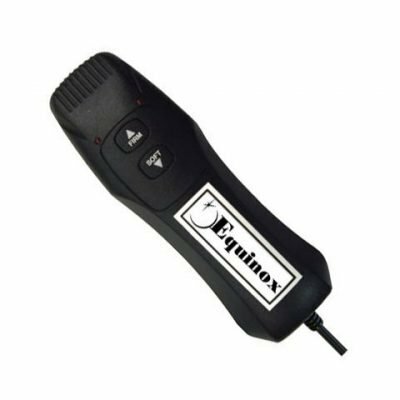 The Whisper Quiet Design of the Adjust-A-Rest Air Bed Inflator Pump features a sound-dampening internal structure. The pump motor is suspended, and rubber feet help to eliminate vibrations. The thick and insulated walls of the housing produce a virtually silent air inflator pump. 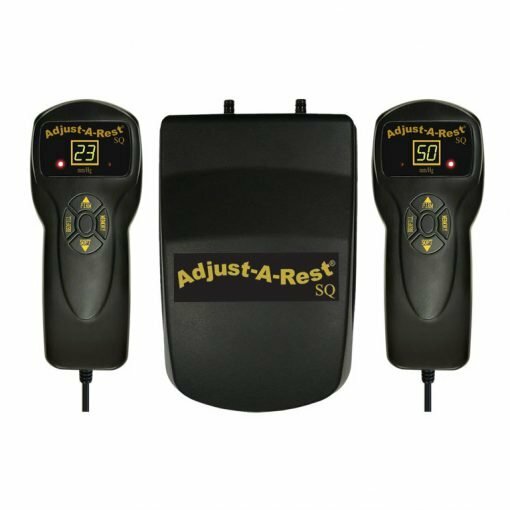 The Whisper Quiet Design of the Adjust-A-Rest SQ Air Bed Inflator Pump features a sound-dampening internal structure. 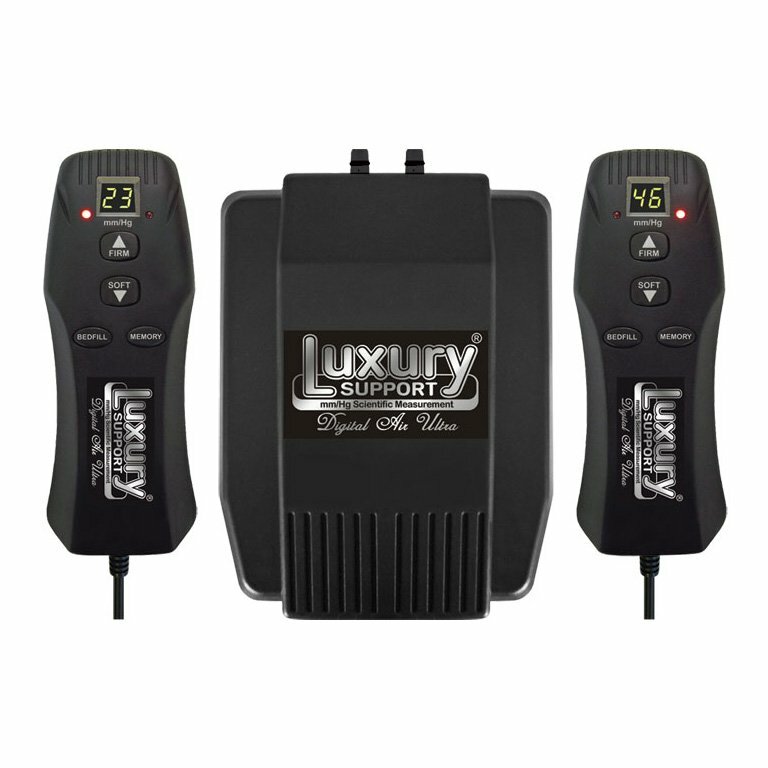 The pump motor is suspended, and rubber feet help to eliminate vibrations. The thick and insulated walls of the housing produce a virtually silent air inflator pump. No charge replacement for first 3 years except transportation*. Charge for repair or replacement years 4 – 20 at 65% of current retail price from participating retailers*. 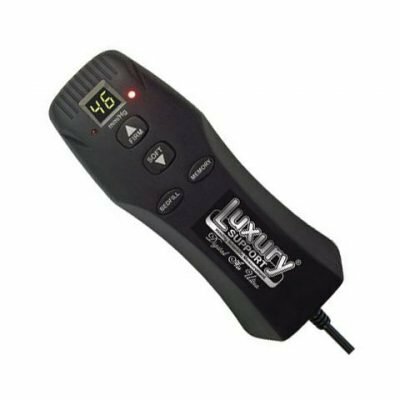 Allow 24 hours for the air bed Inflator to acclimate to room temperature before operating. Failure to do this may result in an improperly functioning air bed Inflator.